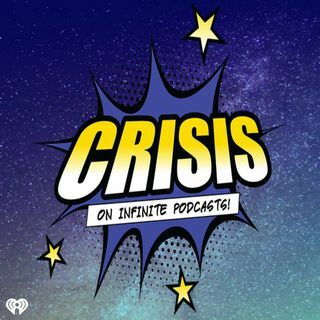 The Crisis Crew is reunited as Hoody visits DC and you know it's going to get out of hand with all of us reunited in the same place! This week's episode is FULL of Avengers: Infinity War spoilers, but don't worry if you haven't seen it because we'll talk about other stuff beforehand! We talk new episodes for Rick and Morty, Deadpool 2 and Thanos in Fortnite and then recap Infinity War and discuss it in its entirety.